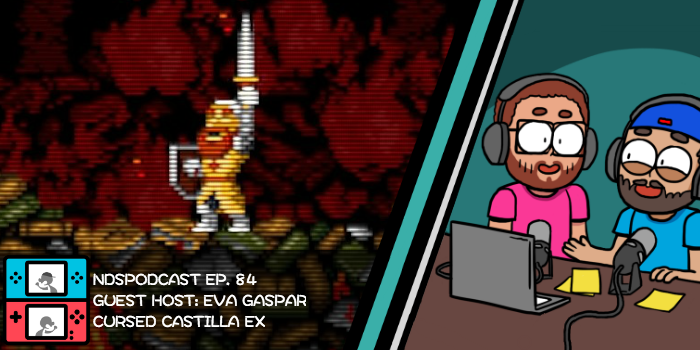 Eva Gaspar of Abylight Studios blesses us with her presence to talk about Cursed Castilla EX – which is out right now for the Nintendo Switch! Speaking of the Switch, Nintendo’s 2019 line-up apparently has one delightful surprise that we should all be looking forward to. And finally, The Hype Zone checks us into the infirmary – pills please! 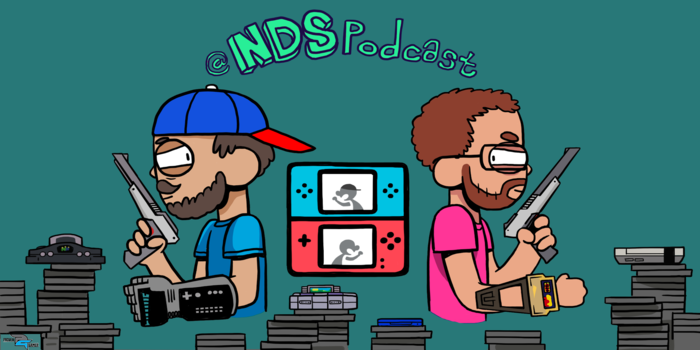 This is Nintendo Duel Screens: Episode 84!